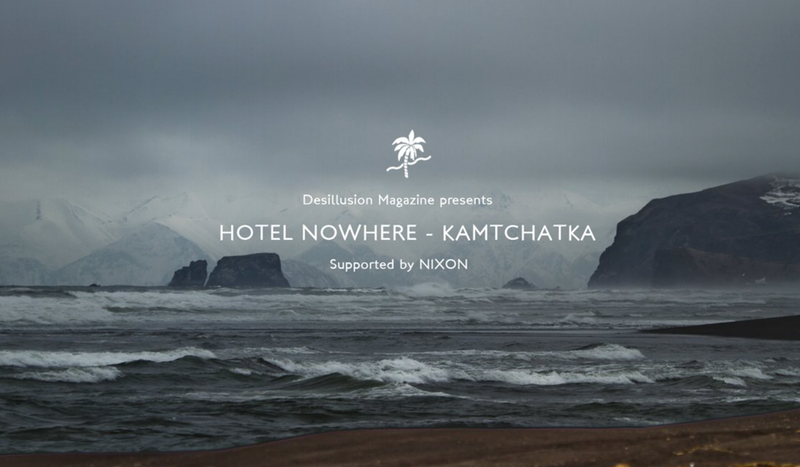 Each year, Nixon organise one of the wildest and remote surf contests on the planet. Ten of the best European surfers are invited to an unknown surf destination, to battle against their own fears & human limits without the pressures of the public or the press. An unexpected quest, one where the only enemy is yourself and your best ally is nature, in its rawest, purest form.In June 2014, the wild terrain of Kamchatka, Russia, was chosen to host this uncommon event.